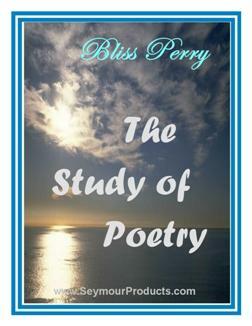 A educational look at poetry writing. 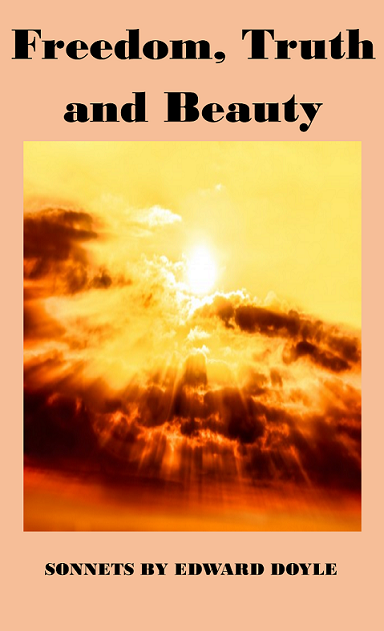 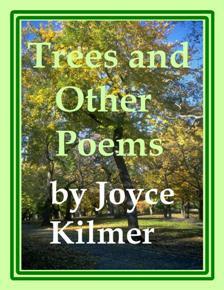 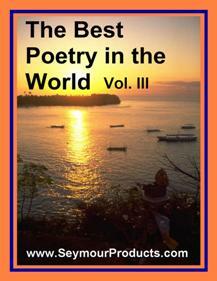 Learn how to use your imagination to create a beautiful poem. 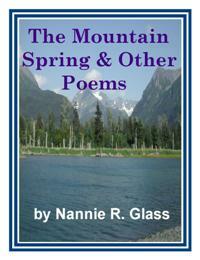 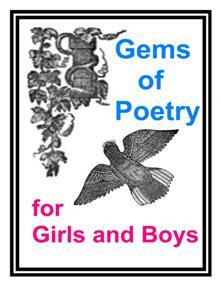 Learn how to appreciate poetry more and better yet, teach your children as well! 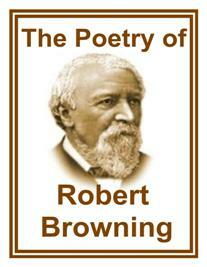 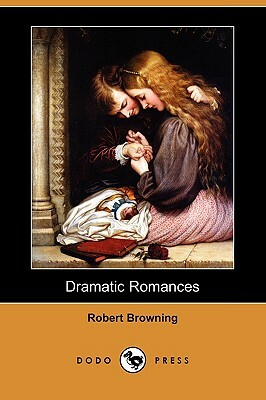 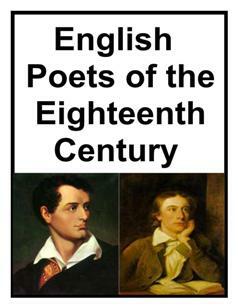 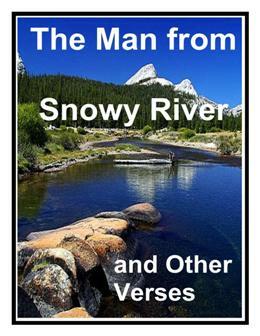 Enjoy the timeless poetry of Robert Browning!